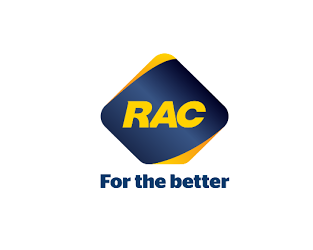 The RAC wanted to build the capability of its customer service people. They asked us to develop a system where customer service people would try to sell a product during the customer’s call. This included us developing a sales system for the RAC. We then designed and delivered sales training and coaching for the Call Centre and then for other areas in the business. A little while later the RAC wanted to revise its Performance Management program and called on us to do this and then to train all the managers in how to use it. Due to the success of these two projects we were asked to facilitate the RAC’s Workforce Agreement. Austal had a very good sales strategy, but wanted us to further refine it and then develop a training program. Maitland assisted Austal to develop and implement Sales Excellence, an in-house developed program that draws upon Austal’s unique sales processes, techniques, experience and strategies and combines them into a self-assessment, mentoring and personal development tool for its global sales force. This program was very well received with the International Marketing Manager saying that the program had enhanced customer loyalty and will deliver better and repeatable sales outcomes for them. Austal developed a new arm of the business and asked us to provide a facilitator to work with a small internal team of people to develop the branding for this new area, whilst keeping in mind that it had to fit the branding of the whole business. The facilitator enabled the group to get to a much further point in the branding than they had envisaged and provided them with a plan to implement what they had discussed.